Integrated Systems Europe is the world’s largest exhibition for AV and systems integration professionals, a location where markets and people come together to collaborate, learn and do business. 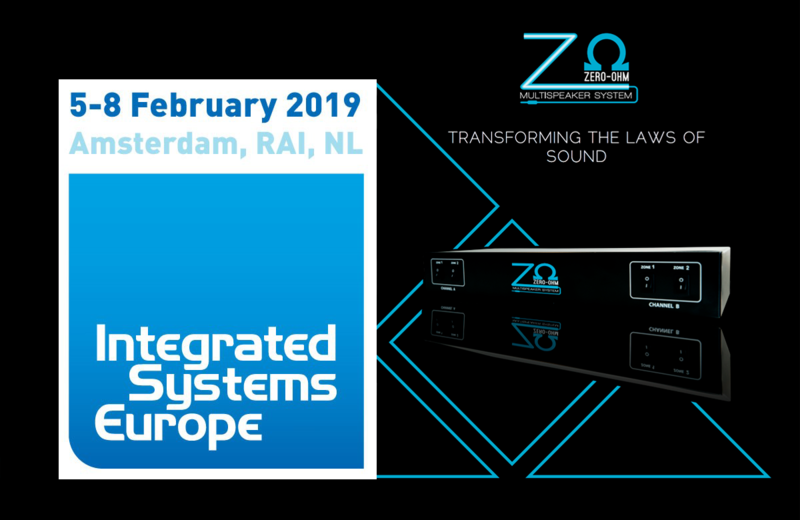 The 2019 edition will feature Zero-Ohm Systems, attract over 1,300 exhibitors and 80,000 attendees, making it the biggest ISE so far. Et pourtant, des cousins installés à Montréal ont conçu un module hardware, passif, destiné à remiser les antiques systèmes 100 V dans les greniers de notre mémoire. Read the first part of the article. 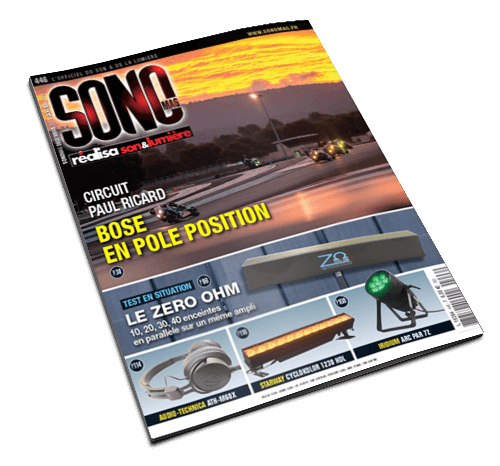 You must subscribe to Sono Mag to read the entire article. See and hear our award-winning technology! 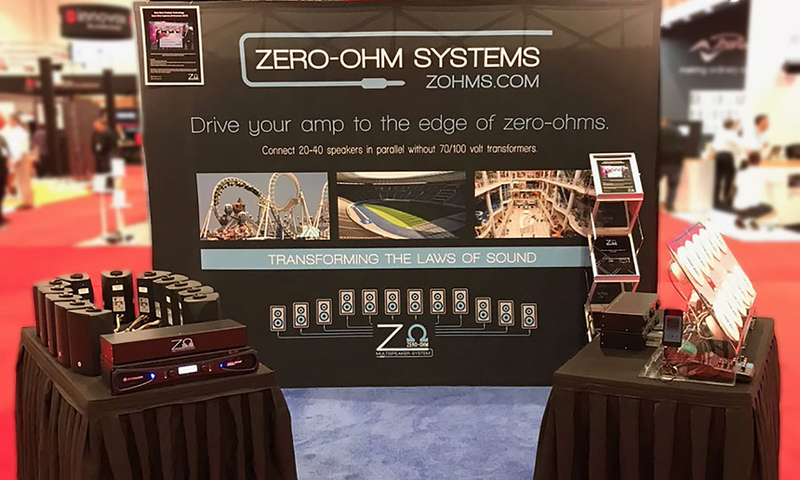 Listen to the podcast as Johnny Mota interviews George Dracopoulos of Zero-Ohm at InfoComm 2018. Thanks to all who visited us at InfoComm 2018 in Las Vegas to see and hear just how we are Transforming the Laws of Sound. 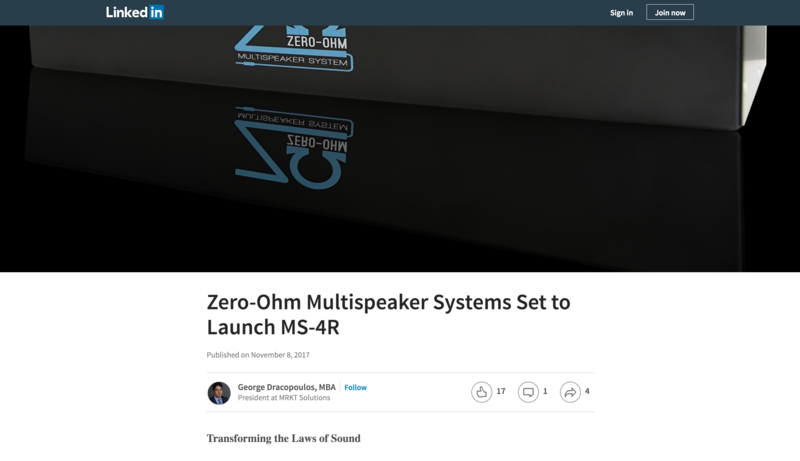 Montreal, Quebec, Canada, November 8, 2017: Zero-Ohm is proud to announce the upcoming arrival of the next generation of our award-winning, patented MS-4R (two-input, two-output rack mounted system). Our technology already provides the key benefit of full range sound on major installs that far exceed the limitations of traditional 70V and 100-volt solutions. Building on the revolutionary design, that eliminates the need for transformers, we continue to push the frontiers of big sound with our plug-n-play system. We have changed the conversation. 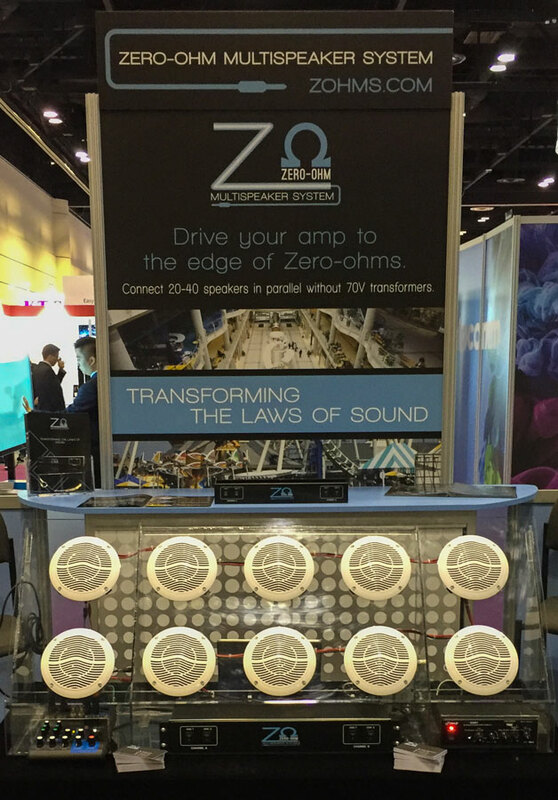 With ZOHMS technology we no longer need to talk about impedance and ohms in our set up. The calculations are now very simple. If your amp has a max capacity of 3000 watts you can connect thirty 100 watt speakers. Take the max wattage of the amp and divide by the watts per amp. Thank you to everyone who participated in the competition for the BEST NEW PRODUCT INNOVATION OF 2017! 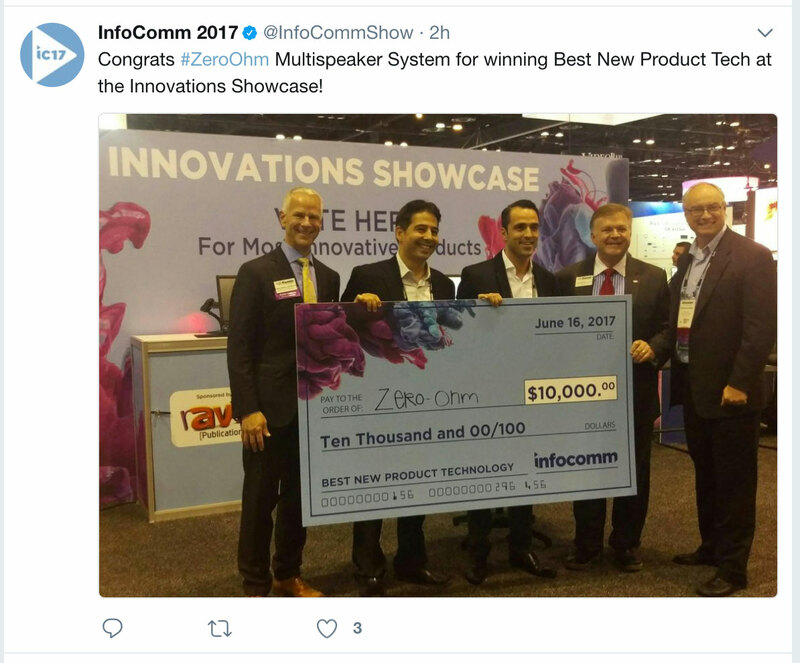 With more than 44,000 visitors, InfoComm 2017 is the largest Audio/Visual trade show in North America. 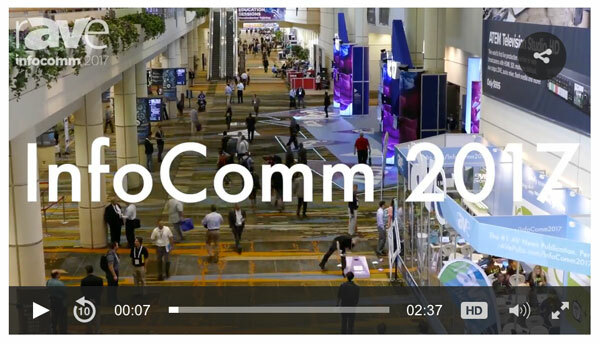 Check out the InfoComm 2017 wrap-up video. Come visit us at booth #1681-J and don’t forget to vote for our invention as the NEW PRODUCT INNOVATION OF 2017! 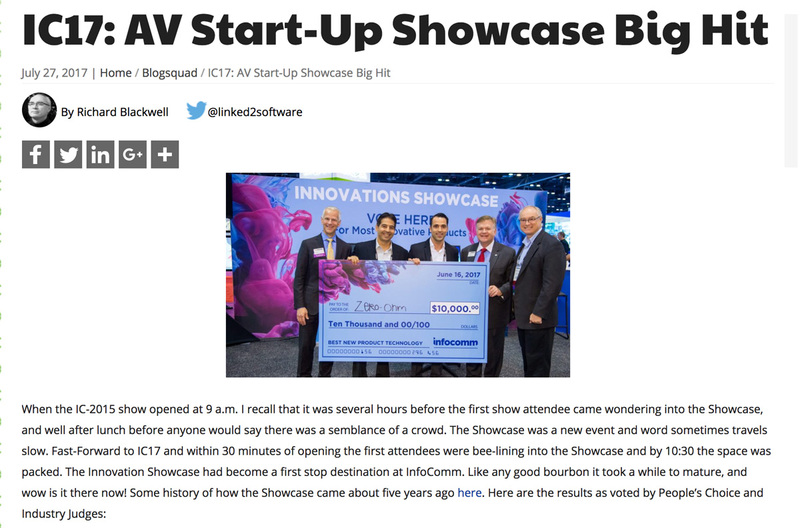 has been selected to compete in the Innovations Showcase at InfoComm 2017.